At Clogau we have a large selection of womens pendants and necklaces in a wide range of different styles and materials. We have these in silver, in yellow, white or rose gold, with diamonds and with other gemstones. In addition, our unique jewellery designs also provide stunning variations with materials and styles combined to devastatingly eye-catching effect. This expertly handcrafted Eternal Love pendant features an intertwining heart design, beautifully representing a special bond of love and commitment. Historically, women's pendants have had a wide variety of purposes, from warding off evil spirits to signifying social status and expressing unique jewellery fashion taste. At Clogau, we have a collection of exquisite Women's Pendants which evoke feelings of love and devotion, the perfect choice for any romantic gesture. Our selection of beautifully hand-crafted women's pendants cater for a wide variety of tastes. From modern pieces in silver and rose gold to elegant diamond and 18ct gold necklaces which exude elegance, Clogau’s range will certainly have something you’ll fall in love with. Whether you’re searching for a necklace as a romantic gesture for a loved one, to celebrate a special occasion or simply as a treat to yourself, Clogau’s collection of women's pendants will unquestionably have the right piece for you. Ranging from to elaborate pieces incorporating intricate designs to stylish, simple items, Clogau offer a high-quality range of choices..
All of Clogau’s women's pendants are designed to tell a story. Whether inspired by the beauty of Wales, the link between Welsh gold and royalty or reflecting our unique brand history, Clogau’s women's pendants embody everything that the company stands for; high-quality jewellery made from the finest natural resources. 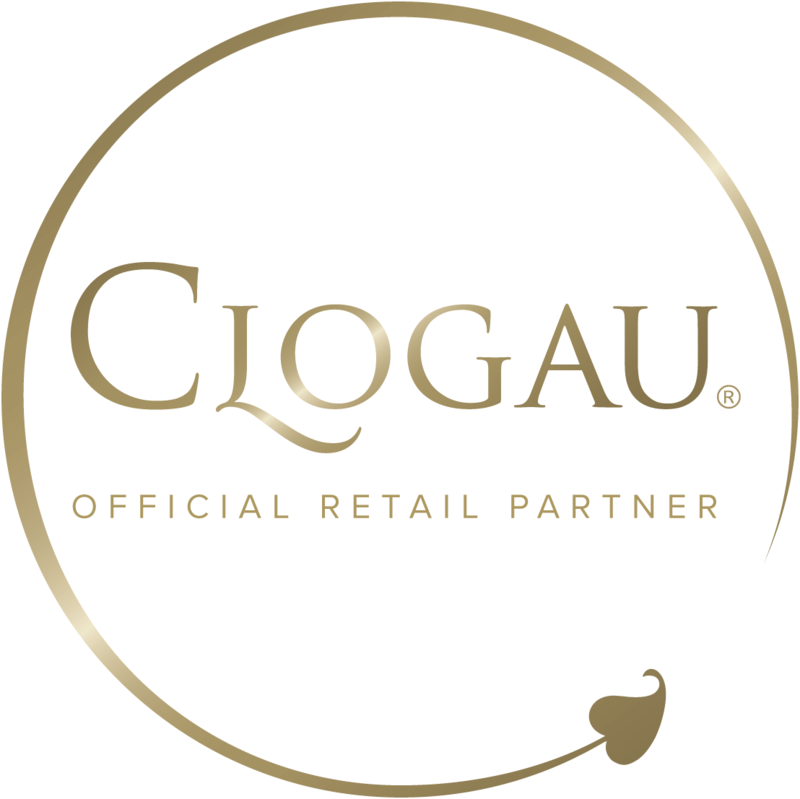 As with all Clogau items, our women's pendants contain rare Welsh gold taken from the Clogau St. David Mine situated in the Snowdonia Mountains, Wales. As well as using the finest natural resources, we also pride ourselves on the level of our craftsmanship. All of our women's pendants are finished to the highest standard, which can be seen in the hallmark of the Edinburgh Assay Office on every piece, guaranteeing the quality of the item.